As a girl who absolutely adores birthdays and all things slightly festive, it may come as quite a shock to hear that this year, I was far from ready for celebrations. Despite my beliefs in the notion that age is simply a number, given the fact that I am one of Tay Swift’s biggest fans, I suppose you could say that 22 was not a number I was willing to give up lightly. After three hundred and sixty-five days of endless singalong’s each and every time my phone would ring, realising that the precious little two had just become a three was somewhat of a bittersweet moment. A bittersweet moment made all the more bearable, compliments of a sneaky little midnight dance session and a day filled with endless celebratory smiles and while it should come as no surprise to hear that I am undoubtedly one of the luckiest girls in the whole entire world; something that I am constantly reminded of day in and day out, there will always be something so uniquely special about birthdays. Something that somehow, seems to make life all the more magical, even if it is just for one single day. Just one single day of endless heartfelt messages, countless beautiful phone calls and sneaky surprise visits. Just one single day where all of the wonderful people we are so blissfully blessed to have in our lives, all band together in an attempt to have us feeling on top of the world and nine times out of ten, they manage to do just that. So to all of those beautiful people who I can safely say my life wouldn’t possibly be as bright without; thank you. Thank you for not only making my birthday so completely wonderful, but for doing just that with each and every day in between. 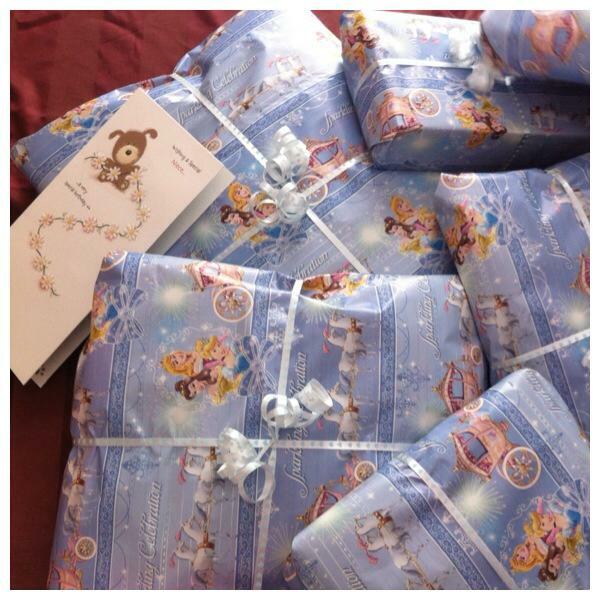 At twenty-three years young I am pleased to say that regardless of losing a two and gaining a three, it seems that with a Mumma Bear like mine and just the right wrapping paper, any little girl can feel like a princess; quite possibly all year round.